Two of the most stressful issues rental property owners encounter are property maintenance and evictions. Many owners have underperforming properties due to ill-advised cost saving attempts for maintenance items. Tenants will often stop paying rent if maintenance items are not addressed quickly. Owners usually experience a higher frequency of evictions due to relationship friction with unhappy tenants. Rental property owners often fill a vacancy by advertising a property that is below-average condition as they attempt to save money on the turnover. This is usually because of the revenue lost during a recent eviction. However, the problem is that now the owner has a less marketable property, which means they are less likely to attract quality tenants and more likely to repeat the same vicious cycle. To avoid these pitfalls, preventing and addressing maintenance issues is extremely important to the performance of a property. A good property manager has effective communication, fast response time and professional maintenance staff. The lines of communication between tenants and management must always be open. 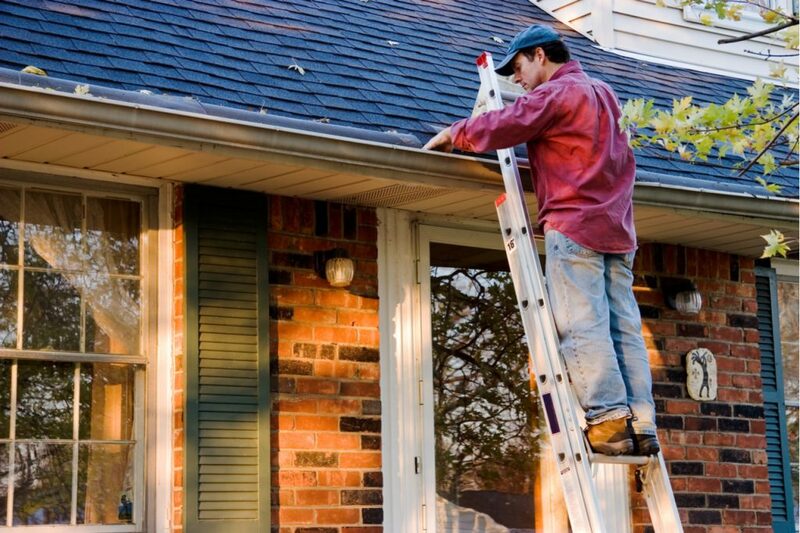 Tenants are essentially the first line of defense for maintenance and repair items. They will be the first to notice there is an issue in almost all cases. It's best to address repair issues early before the severity increases. A leaky faucet is usually not a major problem if fixed early, but if a water leak goes unnoticed or isn't addressed for an extended period, it can cause major damage, resulting in thousands of lost dollars. This is where response time is important. A clear system must be in place to receive and process maintenance requests to reduce risk and retain tenants. It helps to use professional maintenance technicians who are on call 24/7 for emergencies, along with an online tenant portal for routine maintenance requests. Another pitfall most new real estate investors fall into is using vendors or maintenance staff who are not skilled or unprofessional. It makes sense to look for value and inexpensive solutions, but this presents great risks when it comes to maintenance. Many items that need to be repaired are only symptoms of a larger issue. A cracked ceiling or wall can be a sign of structural issues and a stain can be the sign of a faulty roof or leaky pipe. You want to use skilled and experienced maintenance staff who have the knowledge to identify the root cause of an issue. This will help you find a long-term solution and prevent a future reoccurence. Most owners would be best served by hiring a professional property management company to handle all these items and ensure the maximum performance for their properties.